Alongside the technical and industrial advances of the last 50 years, the ability to trade freely with the Single market has benefited Britain’s businesses well in recent times. So well in fact, that within the past 5 years demand from the European Market has accounted for as much as 48% of British exports. 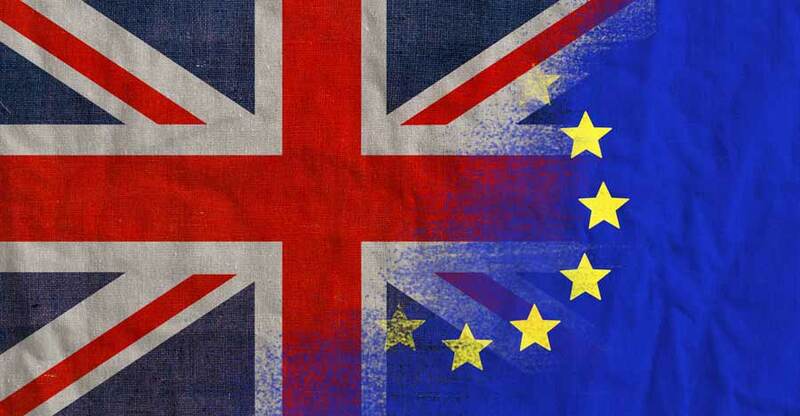 Trade levels and commercial relationships aside, the one thing that is clear from the recent Brexit-related happenings is the way in which the UK trades with the European Union will be forever changed. Previously, Single Market access provided almost non-existent barriers to trade through concepts such as zero-tariff trading areas, meaning the only costs involved with selling a product internationally (within the EU) was the cost of transport and insurance. However, with the introduction of barriers such as Import Tariffs, comes a whole host of different procedures and legalities that businesses need to be aware of if they are going to minimise the effect Brexit has on their business activity. 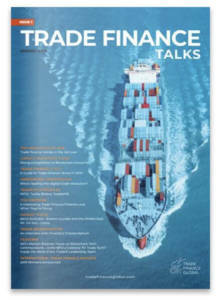 Below are two crucial introductions to the world of business education that we at Trade Finance Global think every UK business should be aware of as we move toward the British Departure. Firstly we have the Online Customs Training Courses. If your business uses a customs agent or any other type of customs intermediaries then you will need to acquaint your business and it’s staff to the changing requirements ready for the UK’s departure. 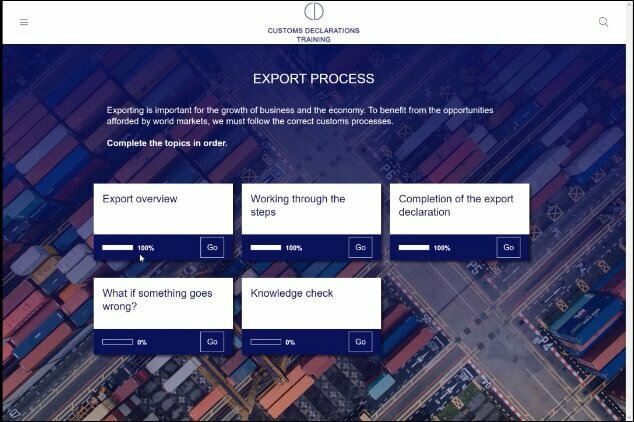 We think there is no better place to become more informed than from the UK’s very own Institute of Export, who are offering 5 hour online learning packages from as little as £190 +VAT. Furthermore, they are also offering packages that include a 3 hour online course accompanied by a face-to-face classroom course. The benefit of being in the classroom will be that you can have any question that relates specifically to your business answered instantly, for as little as £475+VAT. What is important to remember here, is that with further procedures, legislations and requirements in place, comes penalties and likely fines if said procedures are not correctly adhered to. So for sake of less than £230 you will gain invaluable knowledge for yourself, your staff and thus, your business. Upon completion of the 11 modules, there is a short assessment which, once completed, will result in official Certification to show and prove you have the necessary knowledge on how to lead your business through the turbulence that is Brexit. 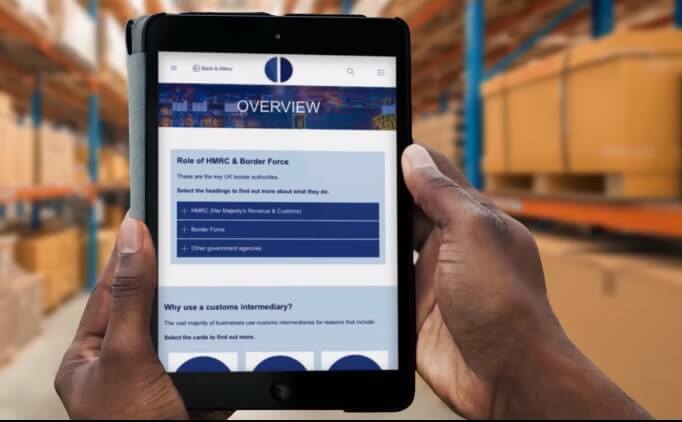 For further information on the Online Customs Training courses, visit The Institute of Export. The next major thing we at Trade Finance Global think businesses should be aware of is the revelation of government grants now available to businesses. Have a UK branch/ venue. According to the Institute of Export’s website, businesses with fewer than 50 employees and less than £10million in annual turnover, will receive a grant that totals up to 70% of their training costs. Moreover, for firms of up to 250 employees, turning over less than €50million, the grant will cover up to 60% of training. 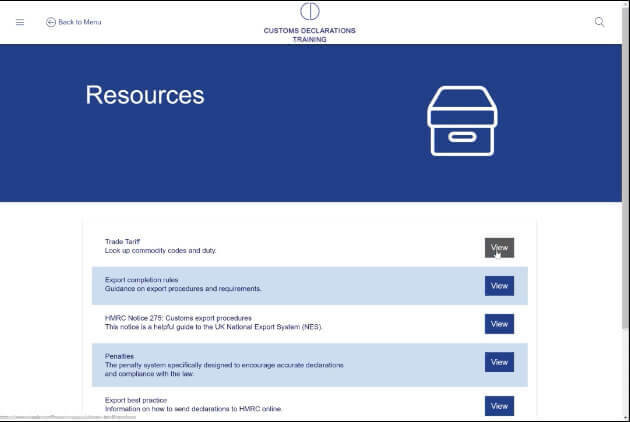 From this, The Institute of Export has produced a One Day Course which informs businesses on the changes to customs regulations to ensure they are administratively and legally sound for any post-Brexit audits. This One-Day course includes thorough training on topics such as how to complete custom declarations, the different types of procedures and documentation required and a post Brexit documentation and compliance walk-through. Claim made – wait 30 days and receive the funds. For more information on the grant and variations of classes available, click here. So, if the recent months of Brexit talks and what seems like backward progress has left you concerned for the track which your business will take at Brexit, please do take a look at the training above. The Institute of Export were established in 1936, and since has been on a mission to improve UK’s export performance through the provision of education and training on practical business matters. For more info on who the Institute of Export is, click here.